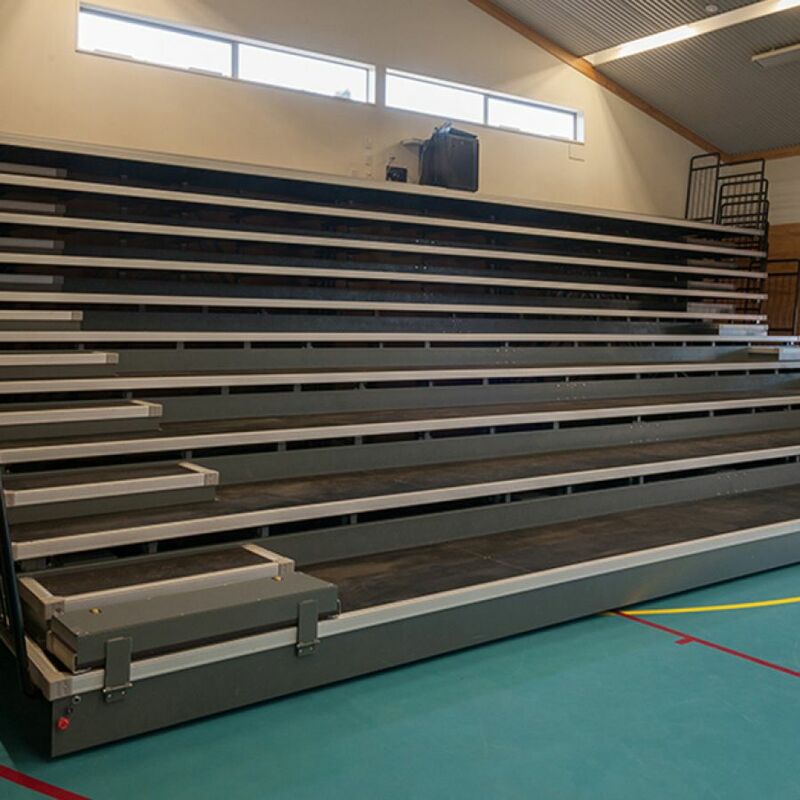 The Axor Bleachers are the perfect telescoptic seating solution when choosing retractable seating for schools, sports clubs or community facilities. 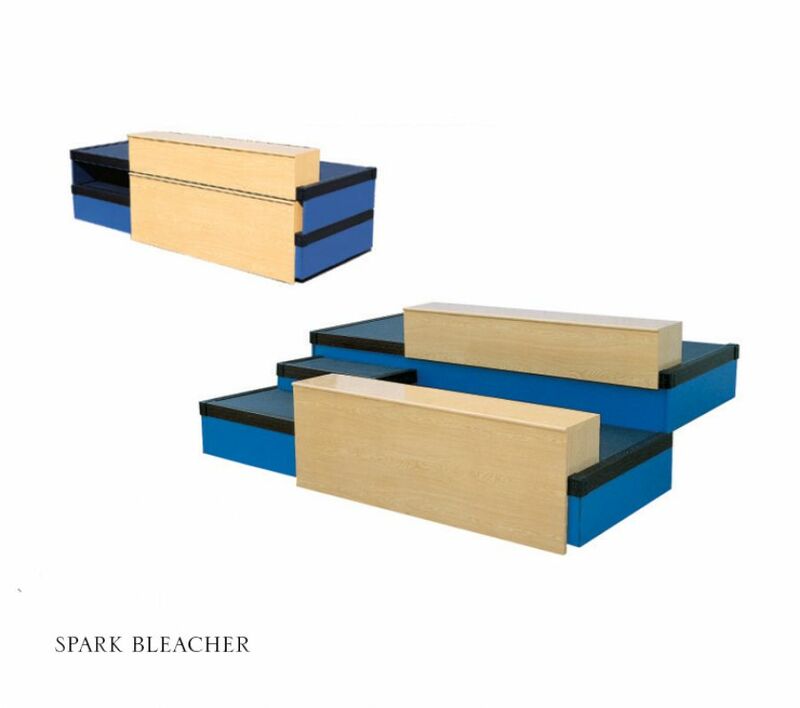 Our bleachers are sturdy, durable and easy to clean. 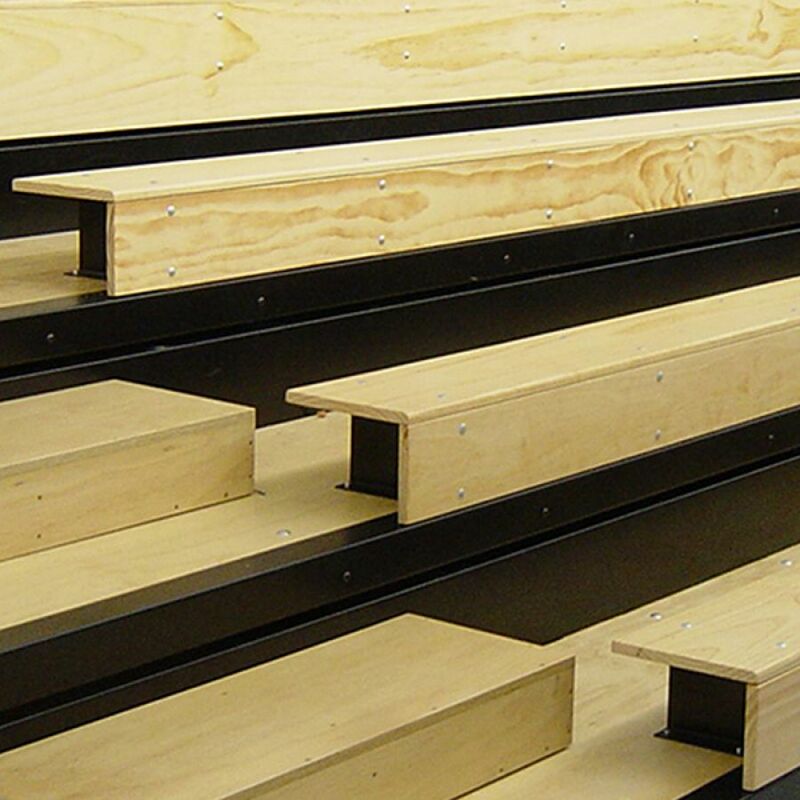 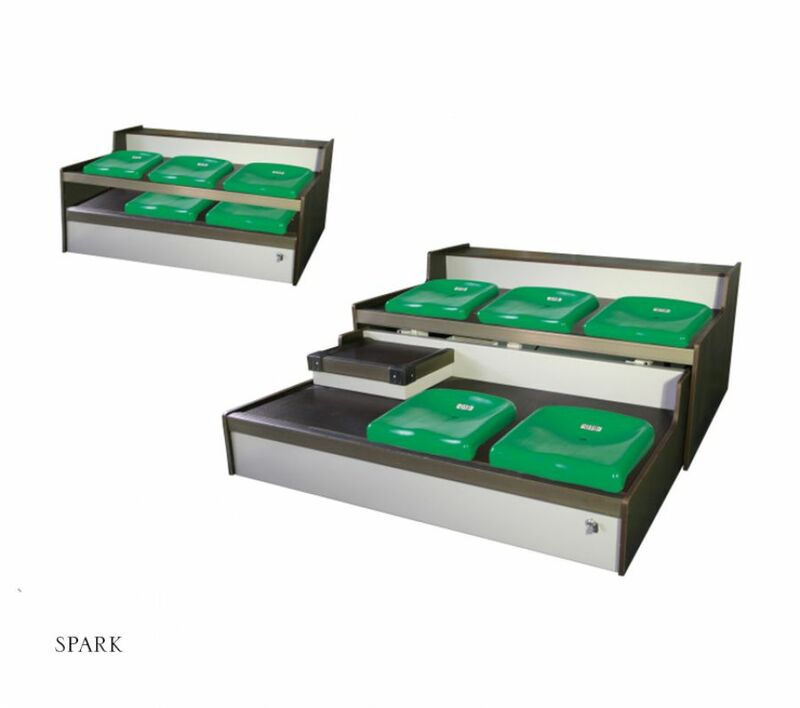 Our proprietary Axor telescopic platform system or retractable seating system is designed in New Zealand and complies with International standards. 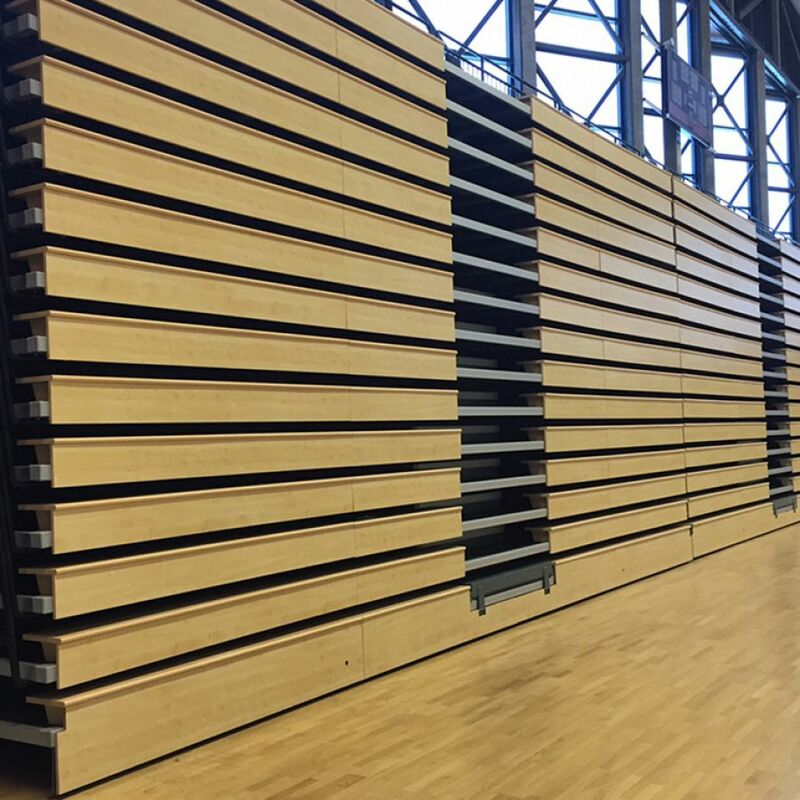 The heart of Axor retractable seating is the engineered under-structure that ensures a smooth operation coupled with maximum long-term performance.